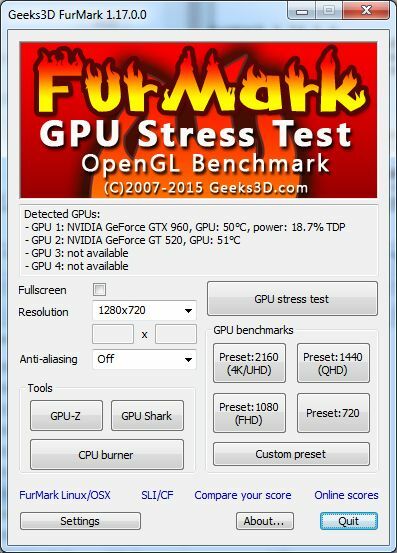 This program is very helpful for testing GPU. They need to add support for the R9 380X. 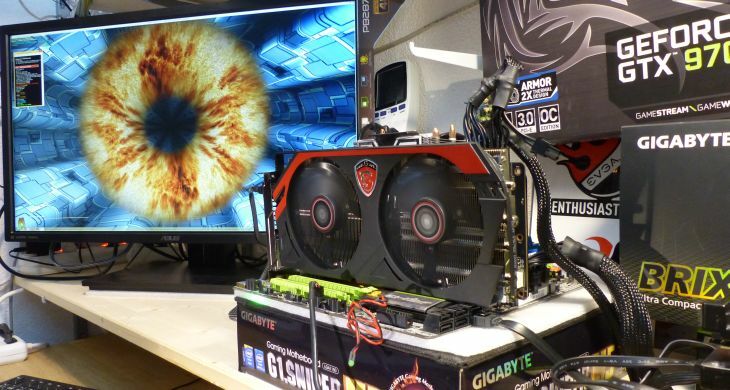 hello, is this programm also usefull for vram testing.? score 219, FPS 3 . From what I’ve seen this is pretty pathetic. I ran this on my white macbook running Mavericks OS X 10.9.5. A private licensed mac repair place said my mac disk is dying, but I don’t get that from the disk utility. I open a folder and sometimes there are files (MyFiles in Finder). But when I try to open any of the folders in the main folder, or even files, the folder/file frame appears. But inside this frame is what looks like the dock, repeated over and over horizontally, part of the folder, part of the folder underneath, and a perfect reproduction of the side of finder which lists networks, my name, photos, etc that you would usually see on the left side of Finder. I can’t even get my data off this macbook., and I need the password lists.